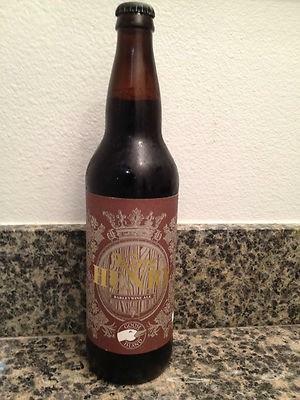 One 22oz bomber of 2011 Goose Island King Henry - regarded to as one of the best barleywines ever brewed. Stored cool and dark since acquisition. Ships within 24 hours of purchase. $15 shipping fedex or UPS.